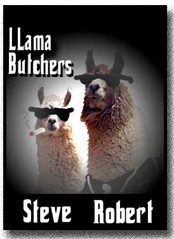 The LLama Butchers: What does it say about the LLamas? 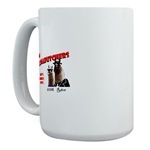 What does it say about the LLamas? That we do equally well on google for "rules for Southern Belles" as well as the "20 November 1979 Mecca attack"? 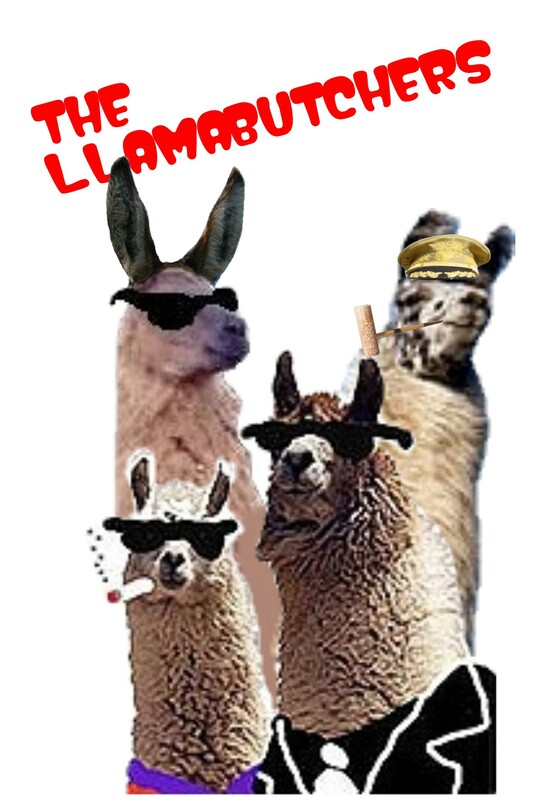 (Consider this the biannual bash the LLamas open thread). So the Llamas were responsible for the 1979 Mecca attack, while dressed as Southern Belles?